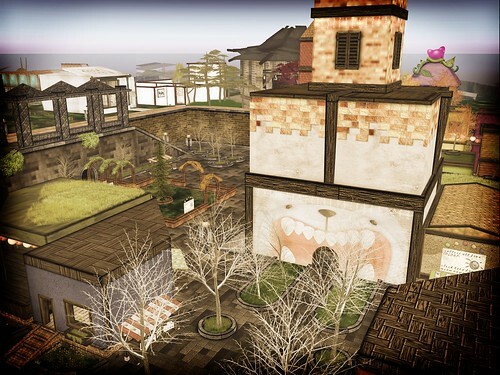 Have you been wondering around at Meow sim? Besides Kis Kis and other mainstores there's also a cute shopping centre including more awesome stores. And if that's not enough, the new and pretty awesome meow. rewards is going on as we speak. great pics :) thanks for including croire poses. if you'd ever like anything else from the store let me know! I say awesome a lot.